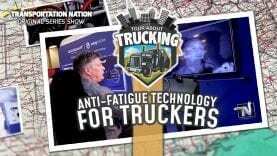 New Anti-Fatigue Technology Here’s a unique technology we found to help drivers fight fatigue related incidents and accidents. 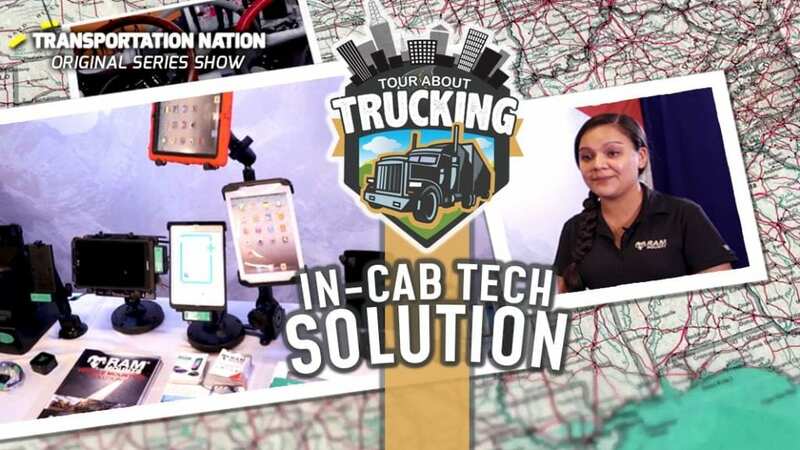 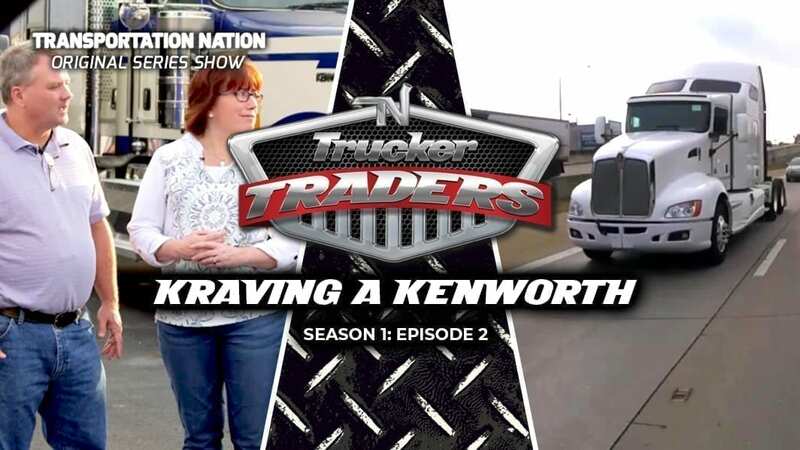 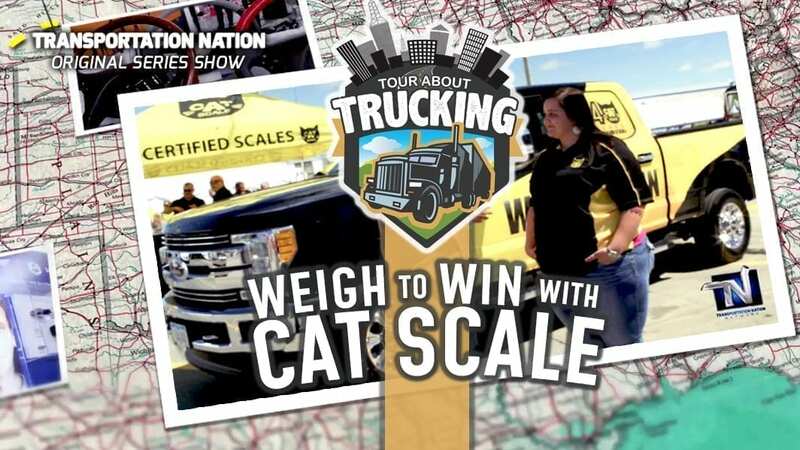 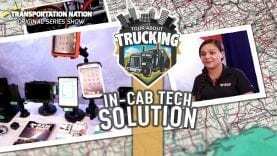 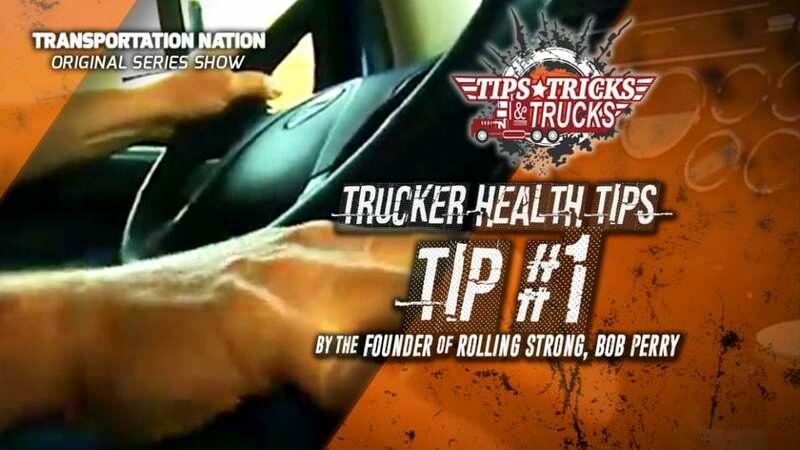 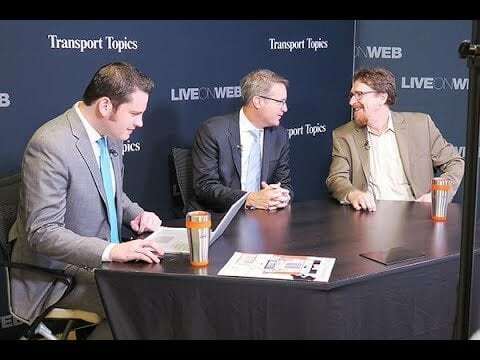 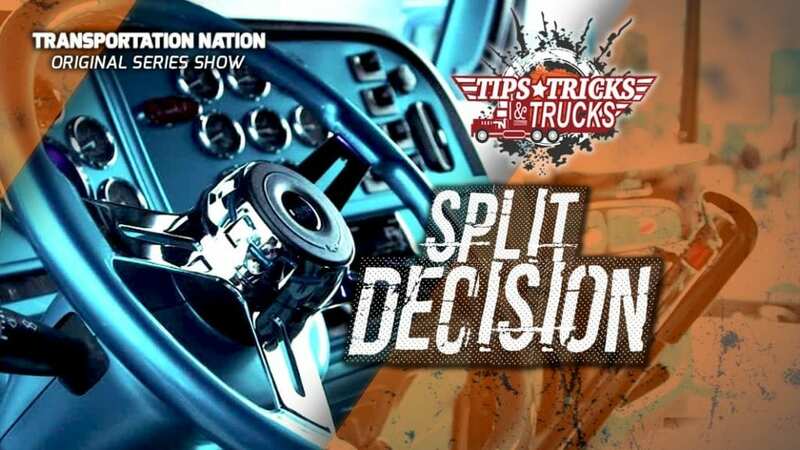 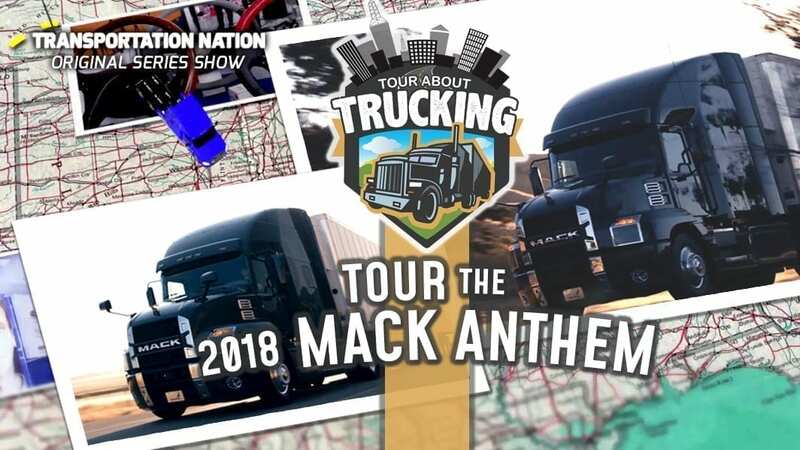 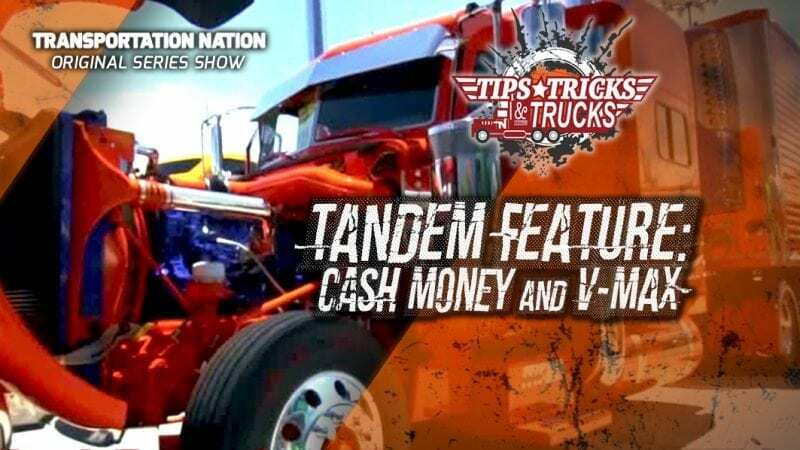 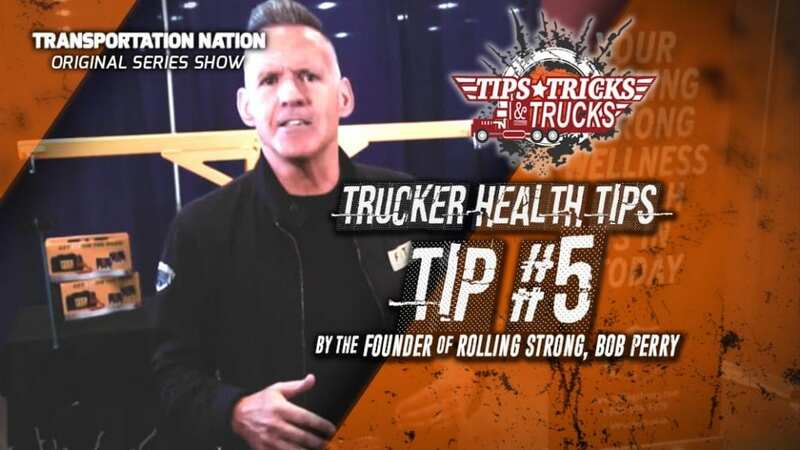 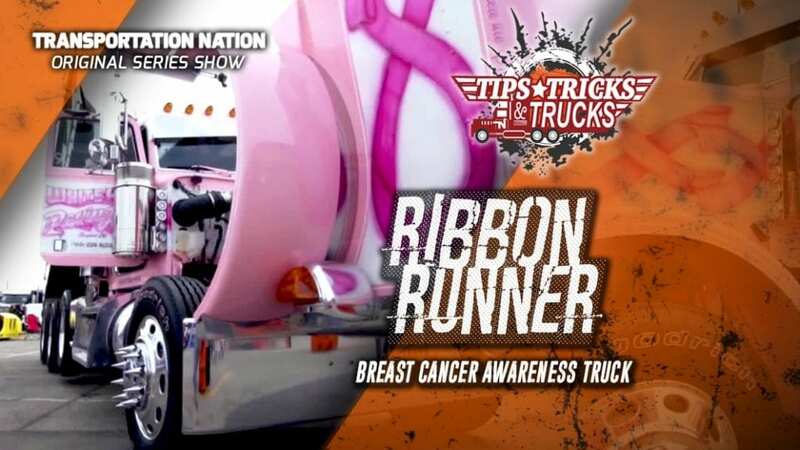 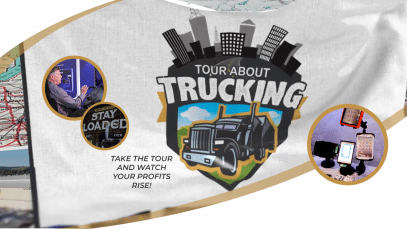 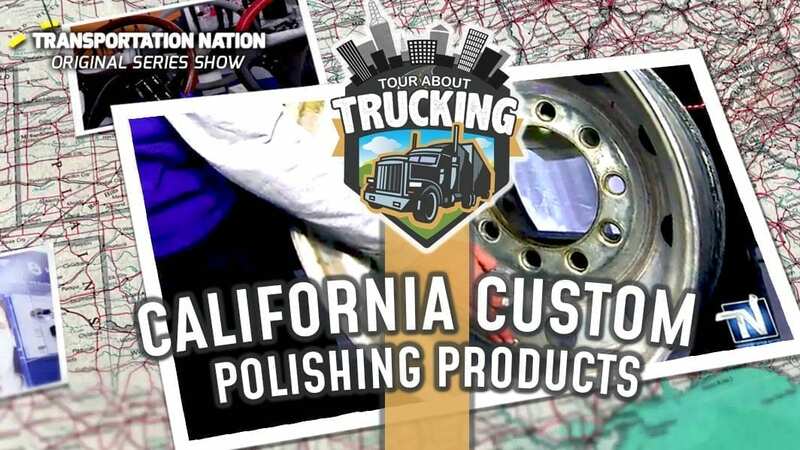 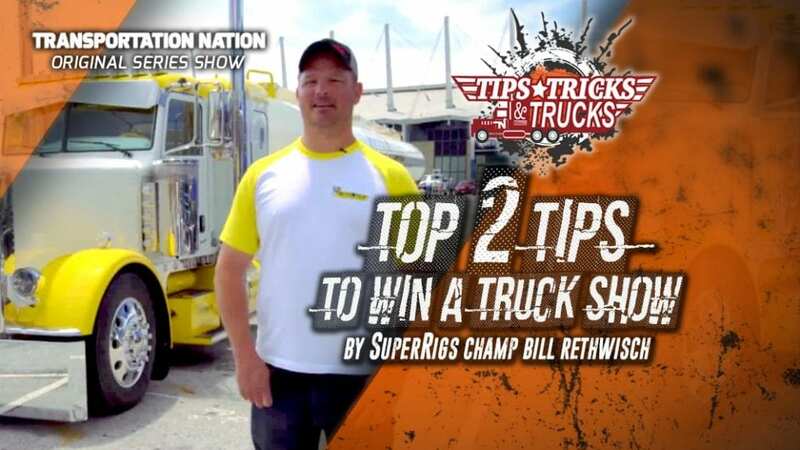 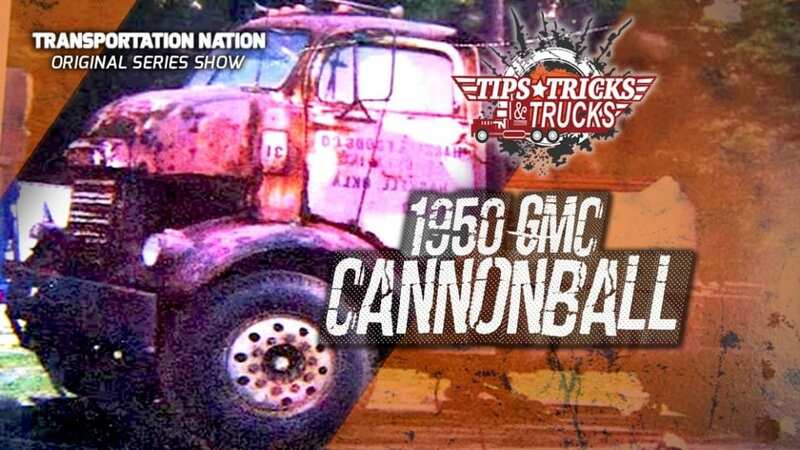 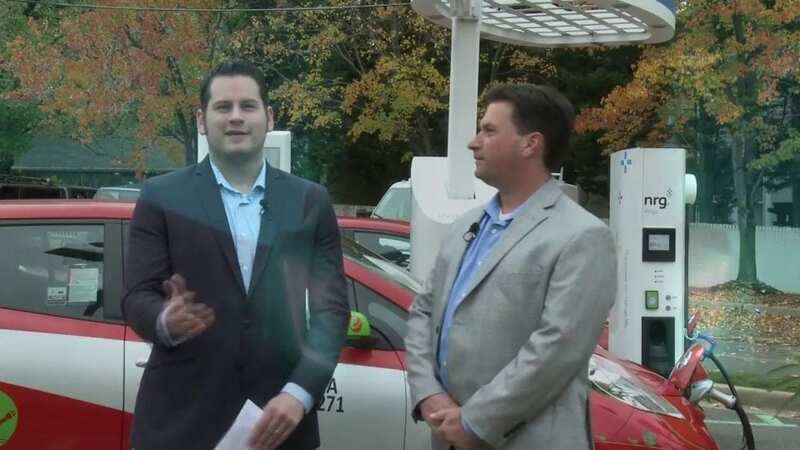 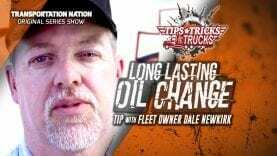 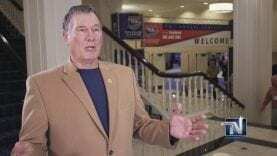 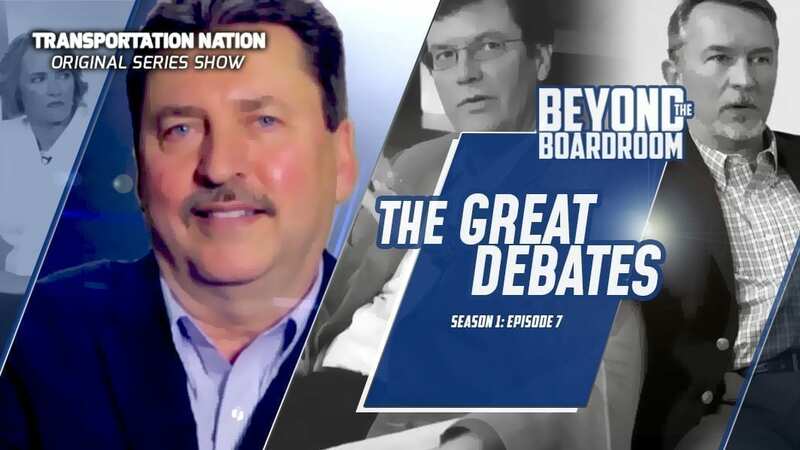 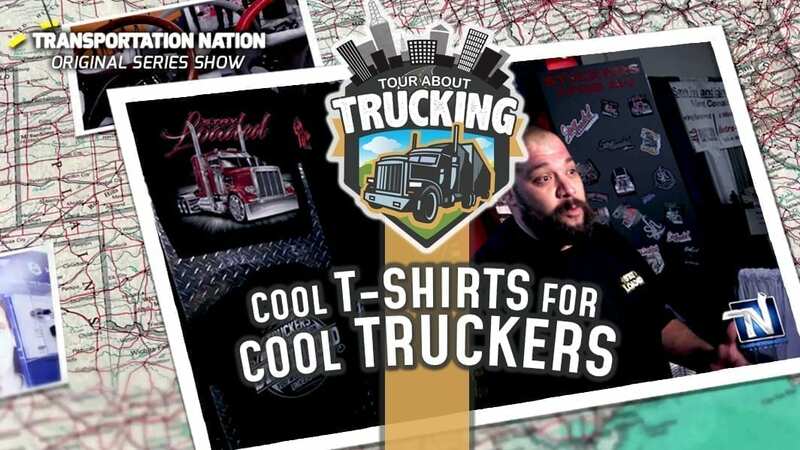 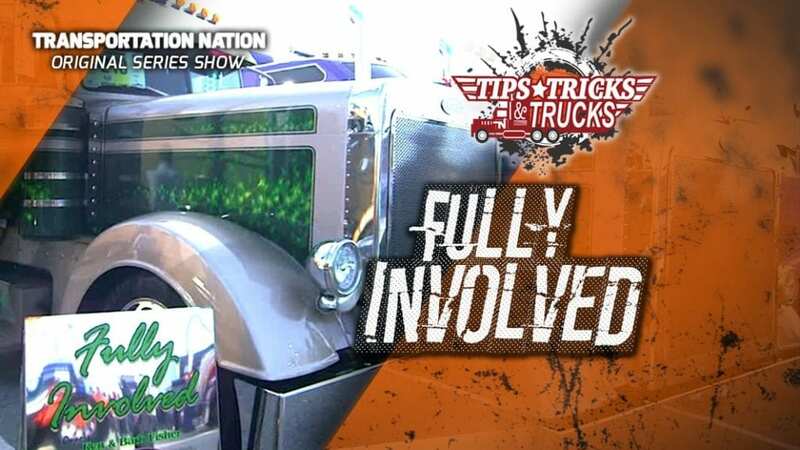 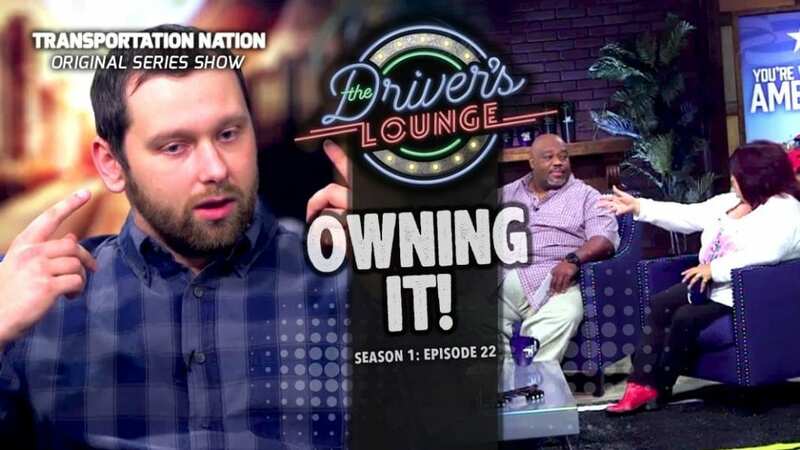 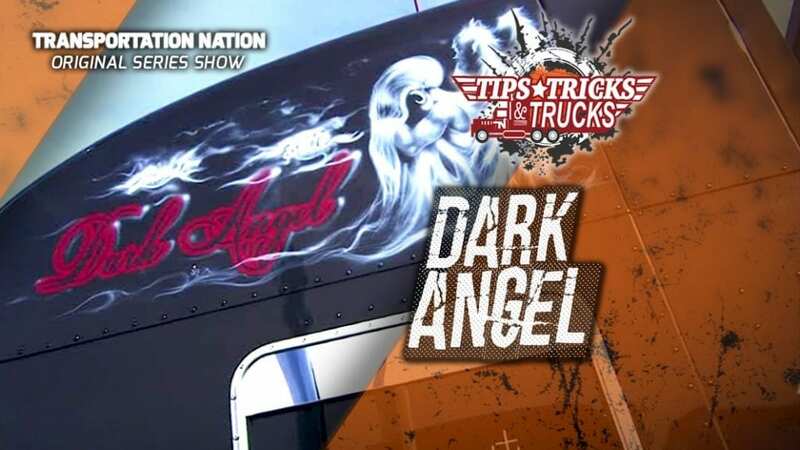 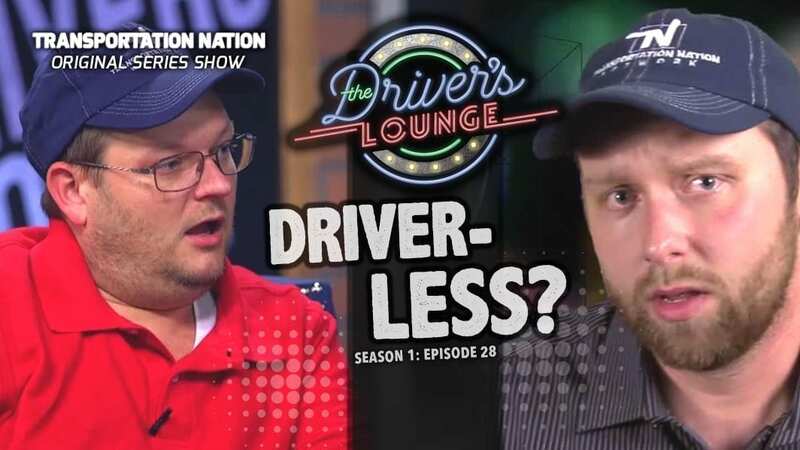 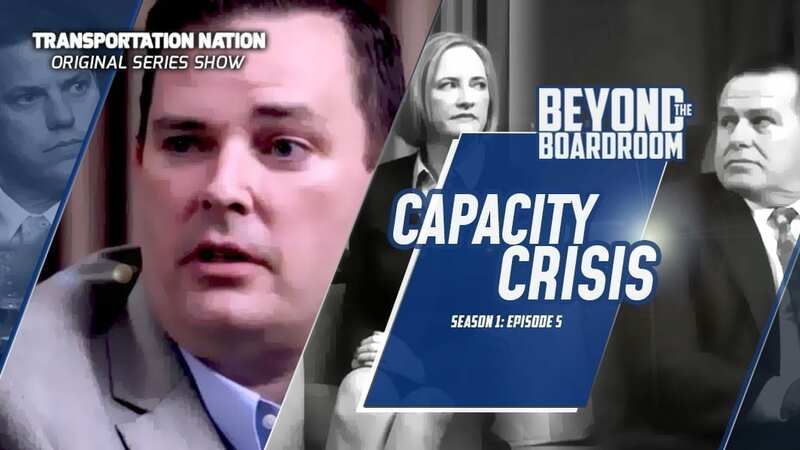 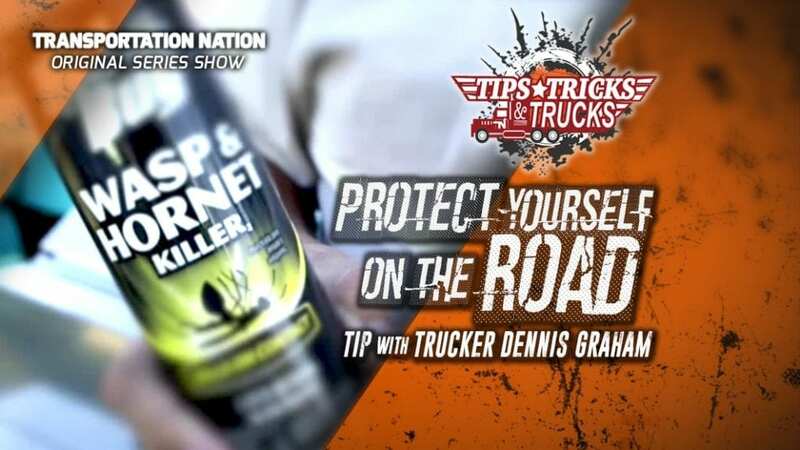 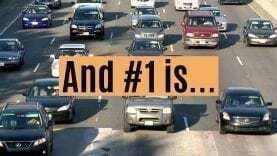 Watch more of Tour About Trucking only on TransportationNation.com! 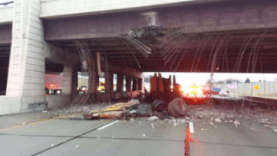 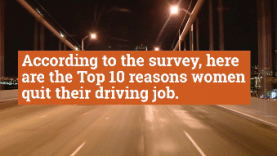 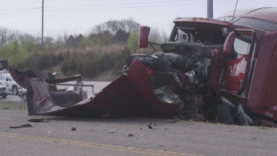 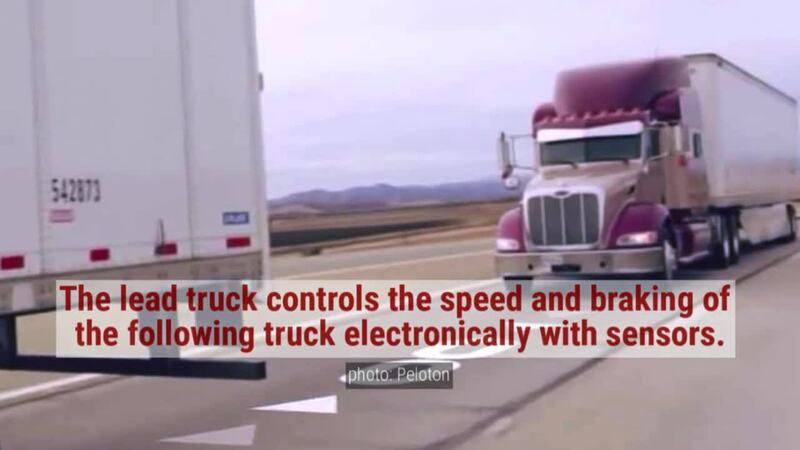 Here’s a unique technology we found to help drivers fight fatigue related incidents and accidents. 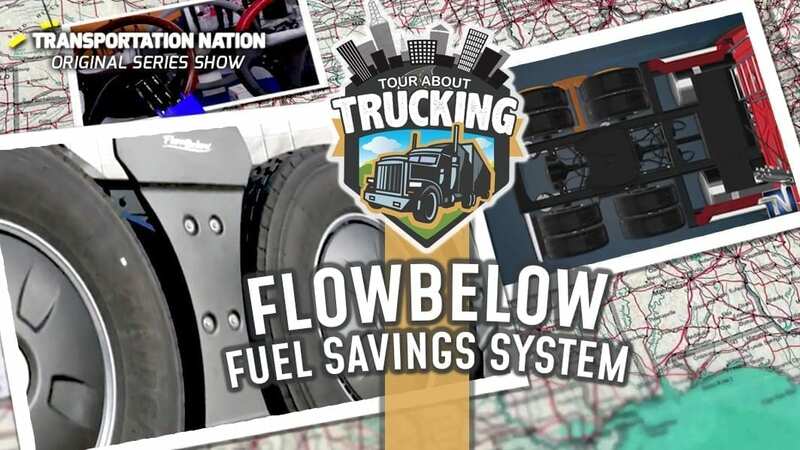 Watch more of Tour About Trucking only on TransportationNation.com!